Laboratory Monitoring | Monnit Corp.
Keeping track of laboratory equipment and samples can be a big challenge. 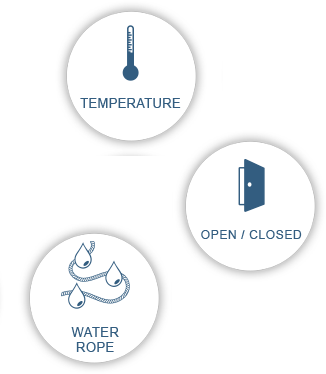 Monnit wireless sensors can help keep any lab running smoothly. 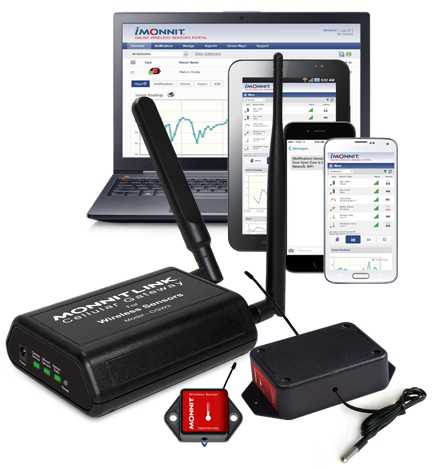 Use wireless open/closed or infrared motion sensors for documenting any unauthorized access, ensuring valuable equipment stays put and testing procedures are not compromised. Avoid costly spoilage by using wireless temperature sensors to maintain optimal conditions in coolers or freezers to ensure samples are stored within regulated parameters. Monnit has saved laboratories and pharmacies hundreds of thousands of dollars in spoilage when using our low-cost, wireless monitoring solutions. 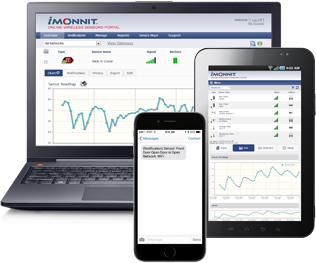 Receive real time alerts via SMS text, email or voice call if a sample storage cooler's temperature is outside of its nominal range. There is nothing more valuable than laboratory testing equipment - make sure it's protected.